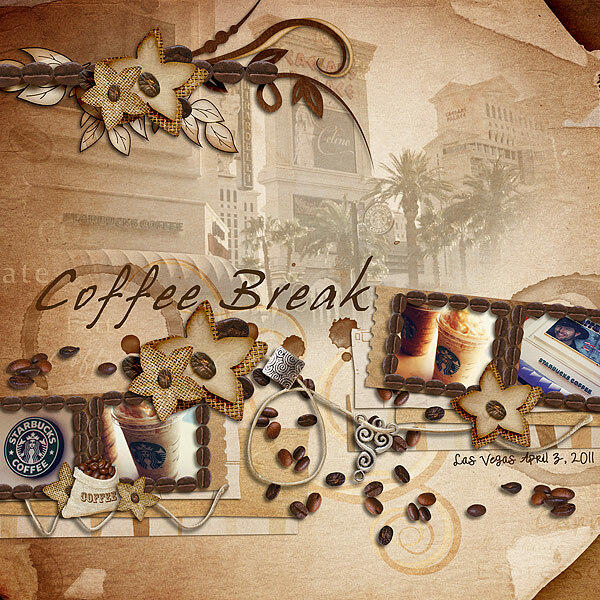 Fiddle-Dee-Dee Designs and Cluster Queen Creations have teamed up to bring you this pack of templates with loads of layers spaced across the page. 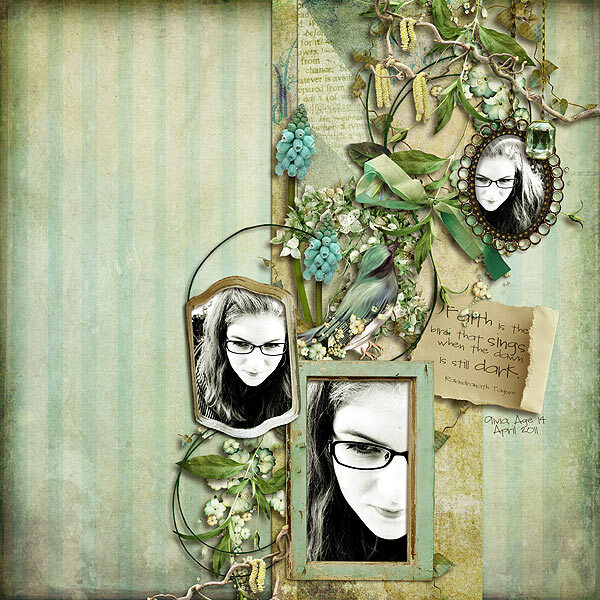 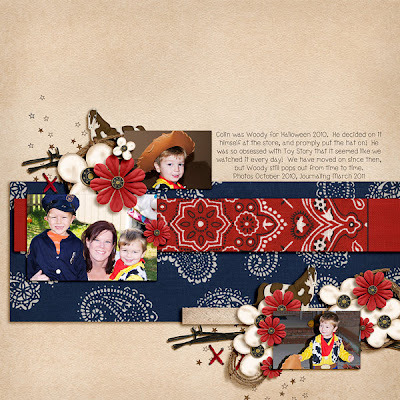 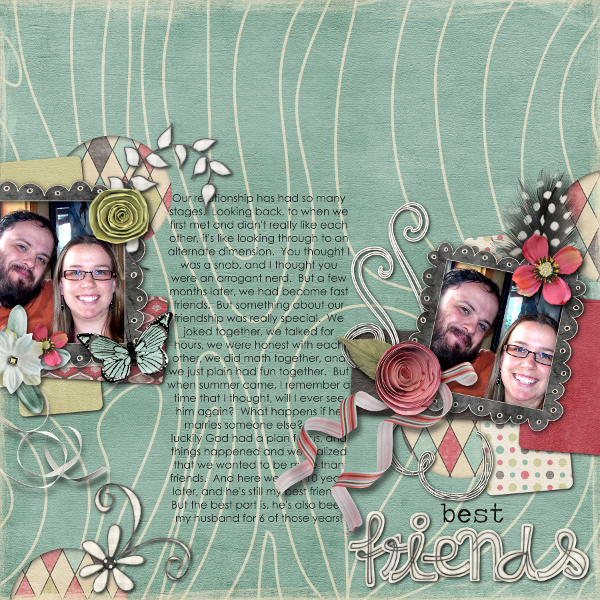 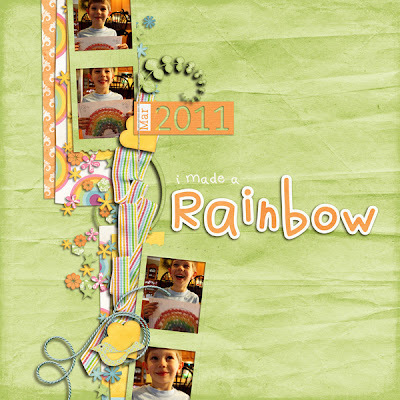 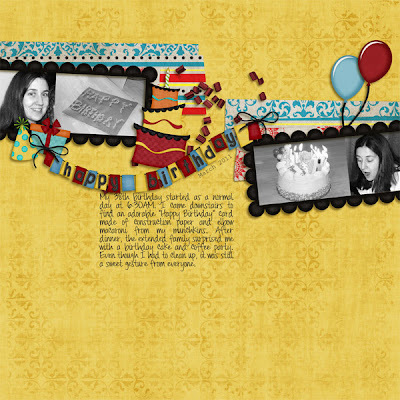 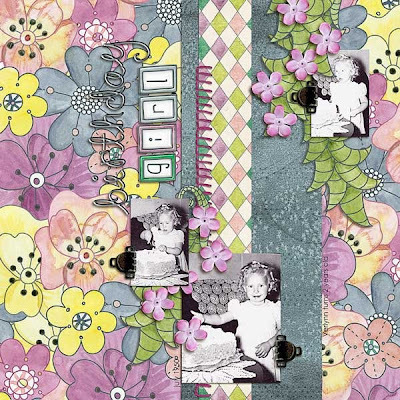 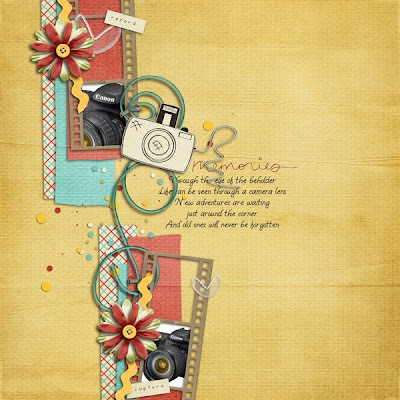 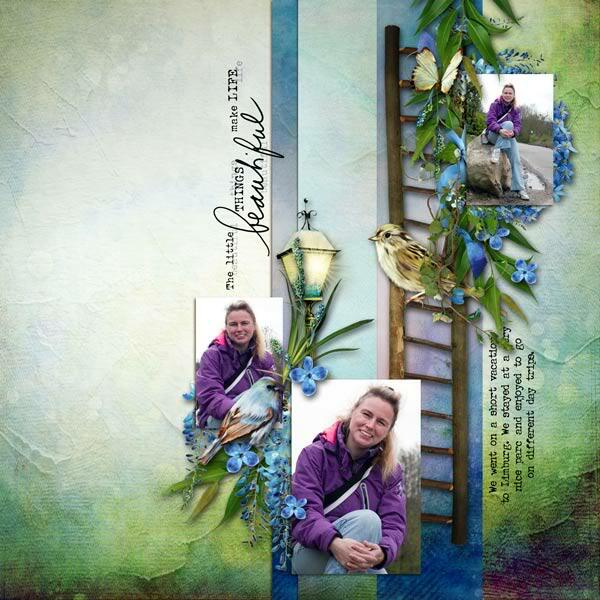 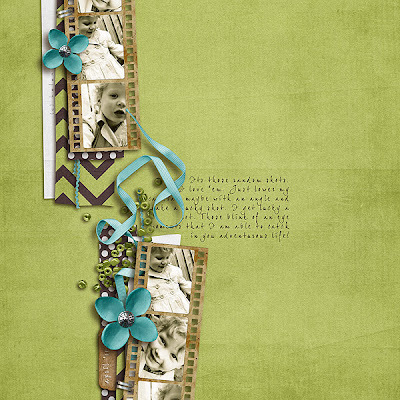 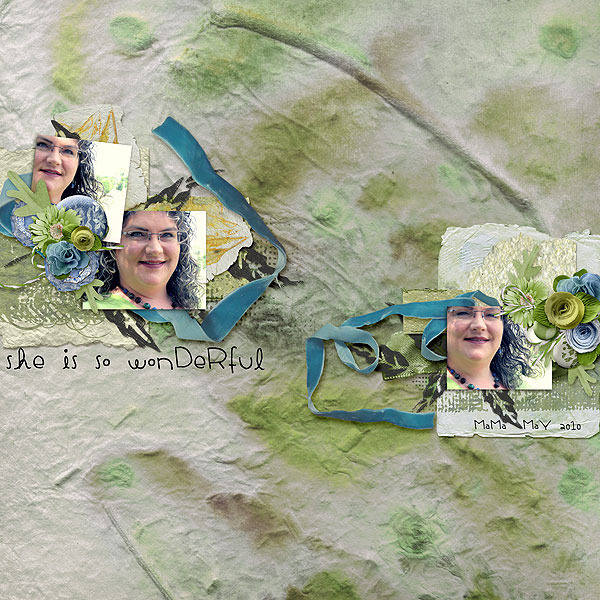 Two templates by Fiddle-Dee-Dee Designs feature clustered layers in a vertical composition, while the remaining two templates by Cluster Queen Creations featured clustered layers in a horizontal composition. We hope you enjoy these even more than we enjoyed making them! On sale 20% off for a limited time at The Digichick ~ image is linked to the TDC Shop. 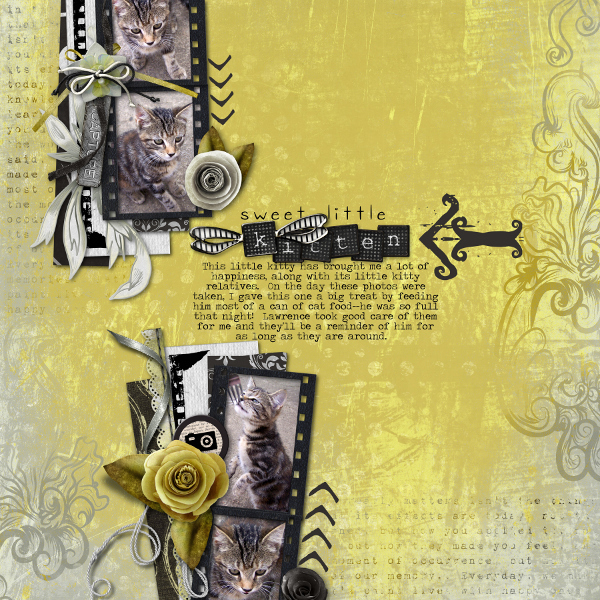 Some layouts from my Creative Team to inspire you ~ same templates but lots of different looks with a variety of kits and scrapping styles! 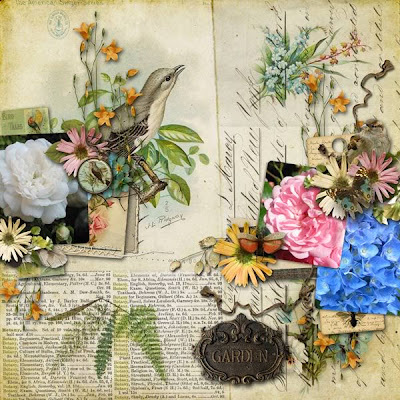 Thanks as always for stopping by ~ wishing you all the very best!